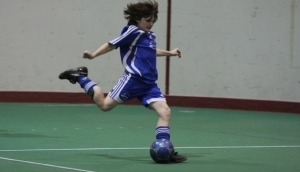 Being a part of the Selects FC Premier Soccer Club is something all of our young athletes can be proud of season after season. 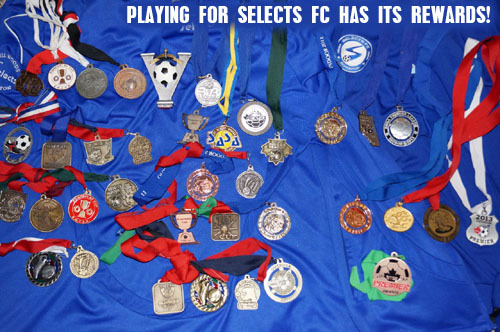 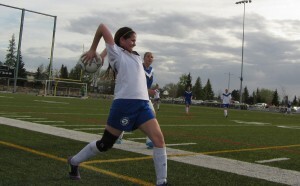 Selects FC Teams bring home medals every season and send more teams to Alberta Soccer Provincials in the Indoor and Outdoor seasons than most organizations in Edmonton. 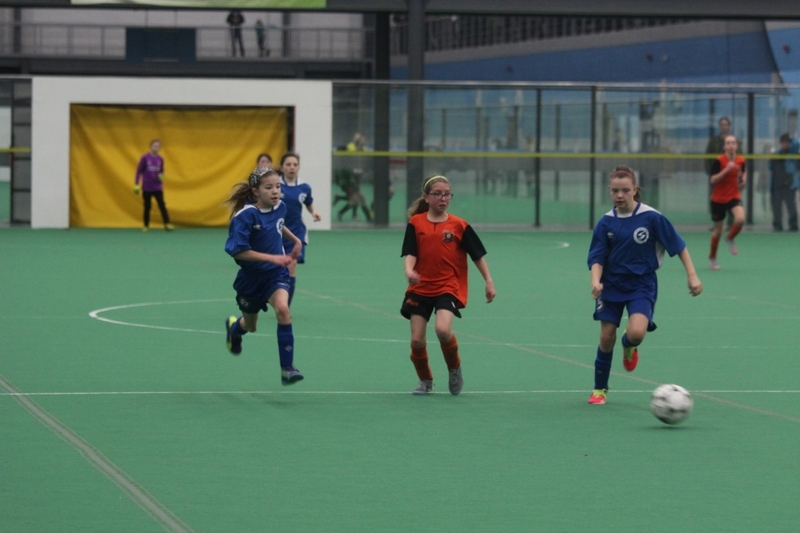 Check out our seriously awesome Selects FC teams by using the pull down menu under TEAMS in the menu above.